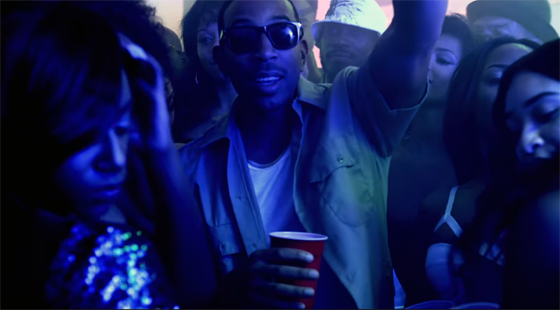 Hit the jump for Ludacris’ latest visuals for “Grass Is Always Greener”. 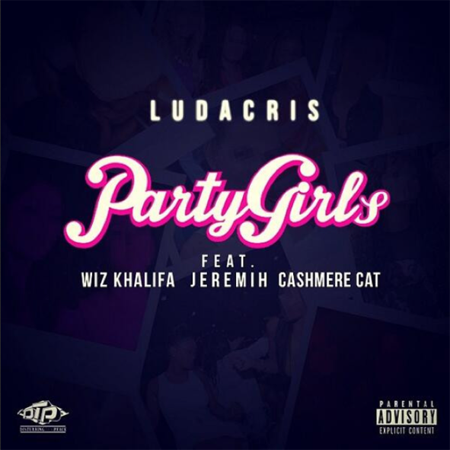 The song can be found on Luda’s album Ludaversal which is in stores now! Thanks , I have recently been looking for information approximately this subject for ages and yours is the best I’ve discovered so far.